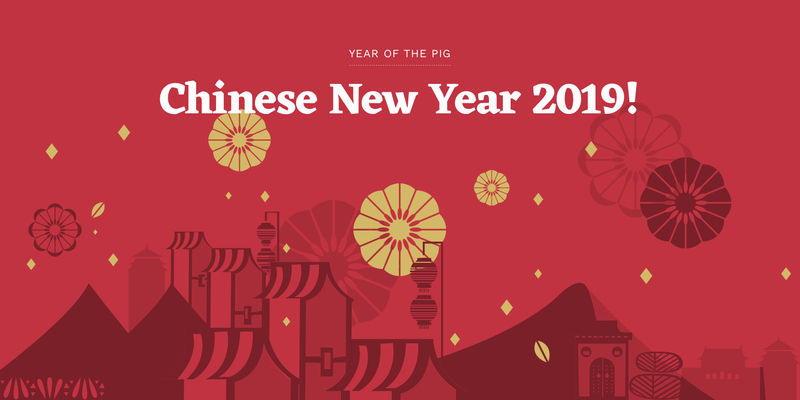 Our company will celebrate the Spring Festival from 2nd-10th, Feb, 2019. We will be resuming our usual business on 11th, Feb.
During the holiday, if you have any questions, please feel free to contact us by calling our office at 0531-88737005. 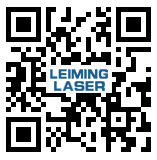 On behalf of the SENFENG.LEIMING LASER, let me again say “thanks” and offer you best wishes for a happy new year.